A bedroom suitable for a prince 🐻🌿• I wonder if they would notice if I moved in!! 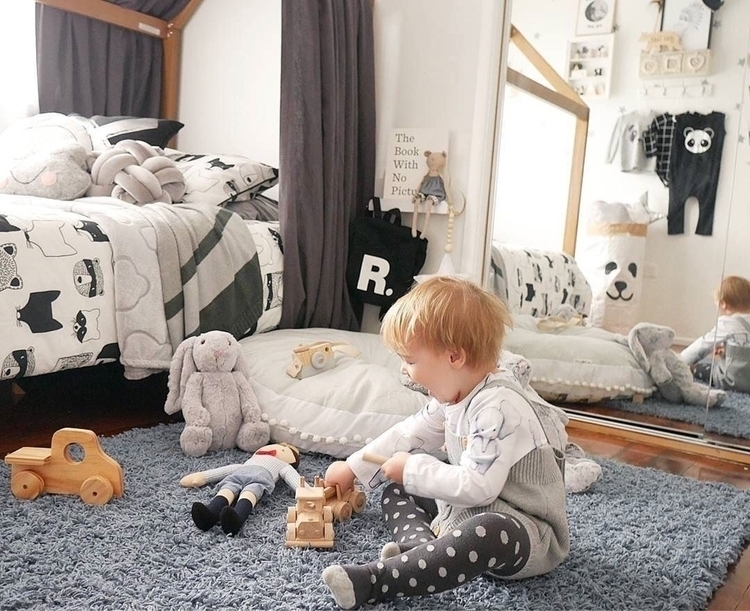 There is so many amazing things in this bedroom, can you spy Riley's new FINK arrow bear??!! .